Anna is a phenomenal copywriter, but more than that she is a phenomenal human being. She takes the time to understand what we need and what our customers are looking for—then she helps us connect the two in the written word. I just wanted to give a shout-out to Anna Powers for the amazing VIP intensive session we had last week. I meant to write this sooner but waited to watch the replay, just in case my feelings changed. And they didn’t. This was the most incredible coaching session I have ever had (and no, she did not ask me to leave her a review!). I have purchased many hours from coaches looking for some clarity and direction for life and business and I felt that most of them (about 99.99%) was a waste of money. Well, I don’t think I need to look any further right now, because Anna Powers gave me so much clarity and lots to work on. She was straightforward and gave me such great feedback that I’m still implementing. If you ever get the chance to work with Anna Powers, don’t think twice. 5 stars for me - and I’m very, very hard to please! I was struggling to find just how to meld the busyness of my life into a balance that would keep me on track to my goals. That’s where Sara Anna came in. 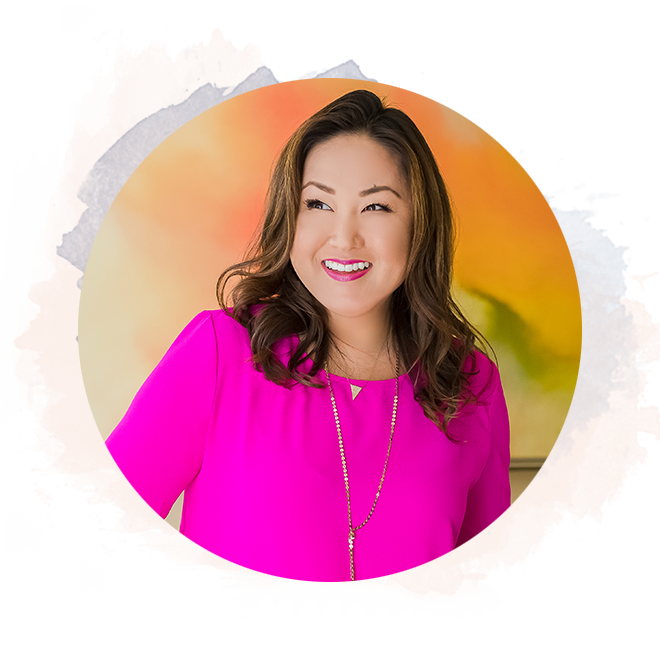 Sara Anna immediately helped me to slim down my focus and really pinpoint areas that have kept me on track to crush my goals. Sara Anna’s encouragement and guidance have been paramount to my understanding not only my path, but also the realization that I will get to where I want to be. I am stronger and more dedicated than ever thanks to Sara Anna. If you are chasing a dream, let Sara Anna show you how it can be achieved. 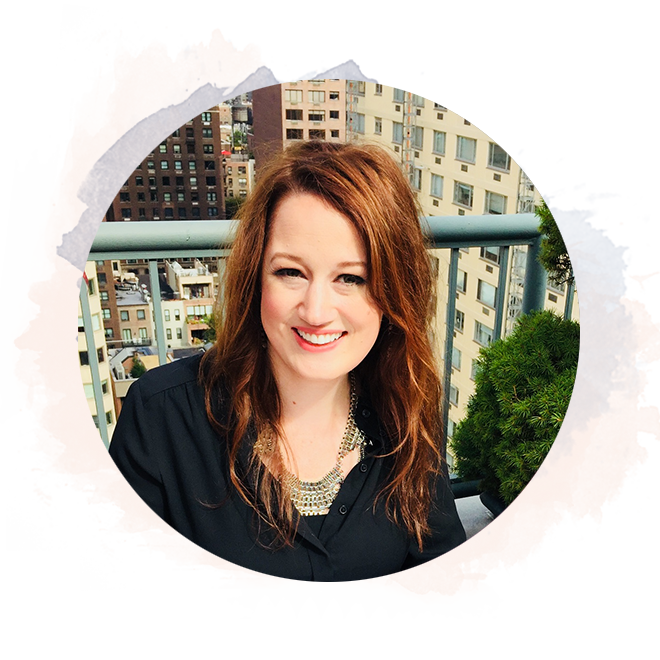 Sara’s brilliant ability to spark engagement and action throughout the content consistently is world class. She is one in a million! Thank you so much for your contribution and wisdom! We both silently prayed while we were speaking. And almost at the last 15 minutes the answer came. She saw my face lite up. I knew this is what I want to focus on: My mission is the help courageous, wise, faith-centered women to rejuvenate their body, restore their energy, heal their gut and digestion by detoxification, nurturing body and soul, and by using low carb/ ketogenic diet. Before working with Sara I had never been part of a mastermind group. I was really nervous at the thought of making a bigger investment into a learning process that may not work for me. On my discovery call with Sara, she really took time to understand my needs. She took time to explain how the mastermind worked and my role in it. Sara was accurate in her description of the course. At that stage no one could have prepared me for the phenomenal experience I would leave with. She is fiercely faithful to her calling and to her Love for Jesus. Being in an environment where your faith is at the center of your business changes the way you see life. You begin to see faith come alive in a new way as your business life and personal life grows. At one point on my journey I remember telling Sara that I felt I was not achieving anything. She told me that I was exactly where I should be and she was right. Over my time in the mastermind, I gained control over my health. There was a time when I was beginning to think that I would never be an entrepreneur, due to my health issues holding me back. The mastermind allowed me to take a closer look at my own needs in a supportive environment. My biggest achievement was achieving wellness and clarity. 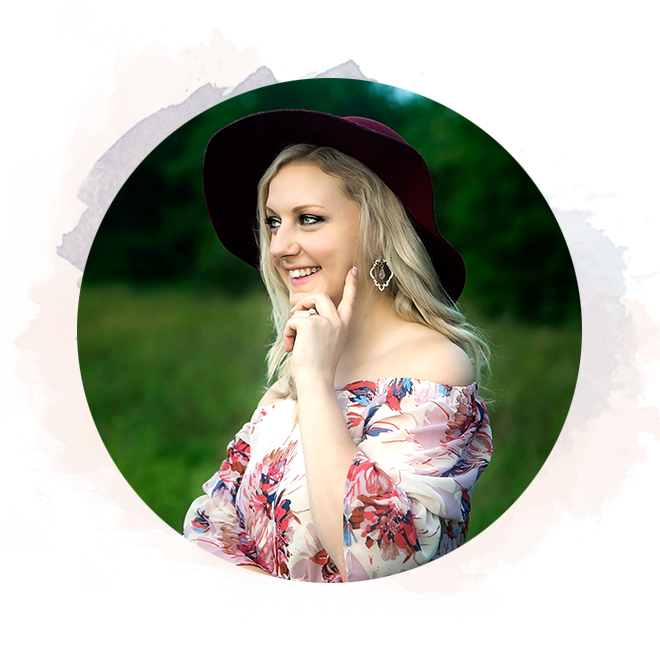 I first met Anna when I joined the I Heart Coaching Program with Emily Williams in August of 2017.... Anna was one of the first people to welcome me with enthusiasm and open arms. She immediately made me feel like I had found my tribe and that I had made the right decision by joining the IHC program.... I vividly remember writing her name down on a sticky note that day ( I am the queen of sticky notes LOL!) as someone I wanted to connect with and to reach out to throughout the IHC program. Little did I know that by making this connection on that August day with Anna that she would eventually end up helping me transform my life and my business in ways I couldn’t even imagine at the time. The following are a few of the milestones I have achieved since working with Anna over these past few months. I have narrowed my focus on who my ideal client is and how I can best serve them. She refined my package offerings and pushed me out of my comfort zone to charge what know I am worth. She has provided me with the tools and resources that I need in order to maintain a sustainable and scalable business from my home. Anna’s copywriting skills are amazing and how she has helped me in my writing has been priceless. She takes the time to edit my materials, but more importantly, she provides feedback that I learn from which has ultimately made me into a better writer. 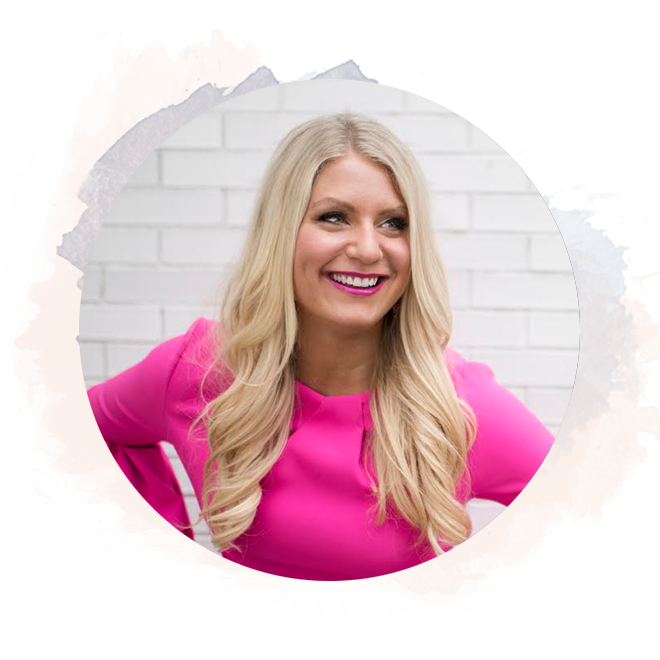 Her Magnetic Messaging course also helped me immensely in learning how to craft my emails in a way that engages my readers and helps me stand out and differentiates me from others. Mindset work has also been huge. Anna has challenged me on things that I didn’t even know were holding me back or limiting my success. I am grateful for her perspective and her belief in me which has given me the courage to take the massive action I have taken these past few months. 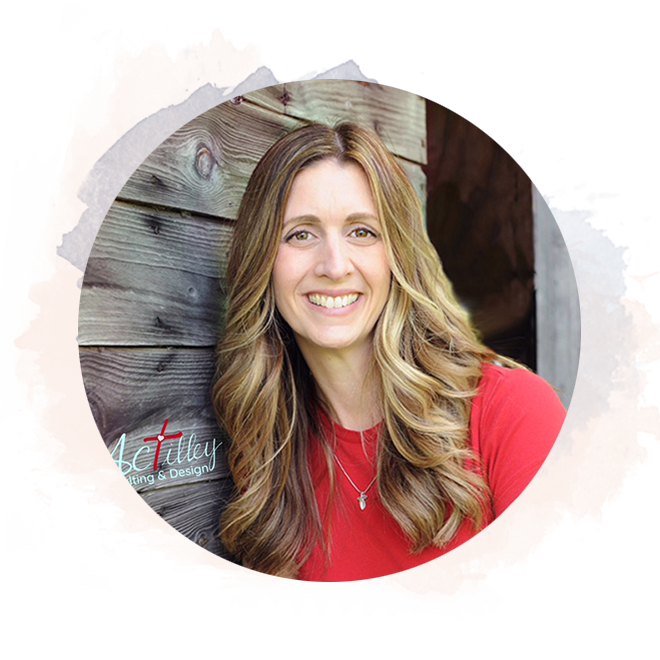 When starting IHC with Emily Williams, one of the first things we had to do was figure out a monthly income we would like to bring in and that would allow us to quit our jobs comfortably. I had written down $6,000 (yes, on a sticky note) and posted it all those months ago where I would look at it every day. Well, It is kind of crazy to think about but that is what I brought in my very first month almost on the dot! I was shy of the $6,000 by $100 dollars, but what is even cooler is that a client I had a discovery call with a few days prior followed through on her commitment to work with me and her paid invoice came through the next morning putting me over that $6,000 mark! How cool is that! I can honestly say, that Anna was the person who got me there. She knows what she is doing and not only is she a fantastic business coach, but she is an even better person. She has a heart of gold which is what got me to work with her int he first place. I know that she guides me from her heart and always has my best interest in mind. Ever since hearing about Masterminds, I thought it would be fabulous to be a part of one but I thought you kinda had to be famous or already super, publicly successful or something to be in one so I had not ever tried to find one. My pain points were longing to have an online business and not seeming to find a bridge from what I do currently into the online world because I do not want to do online therapy at least in the way that my profession is setting it up to be. I chose to work with you because you invited me! And because you love Jesus, you are talented, knowledgeable and experienced. I still would not say that I have an online business yet, but I have such CONFIDENCE that I am among a group of people who know how to help me get there. Before the MM, I was on the outside looking in and not seeing how to “get in.” Now I’m “in” and it’s only a matter of time before my online business comes to be.